A simple Tweet, "We stand with you, Paris." 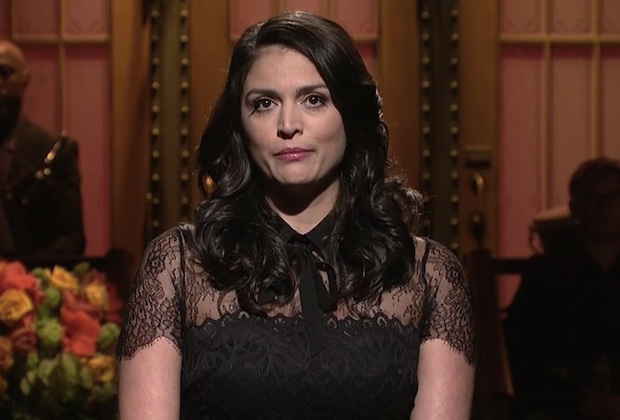 So said Cecily Strong, cast member of Saturday Night Live, who opened the show overnight with a brief, moving tribute to the city of Paris. She then recited those words again — in French. The gesture from NBC’s long running show came a day after a series of terrorist attacks which left at least 129 dead and more than 350 wounded across Paris.